Litigation support services are an important part of the legal process. It involves various important functions like document management services, document review services, e-discovery, deposition summaries and analysis, case summaries, drafting of motions and memos, summarization of records, proofreading etc. 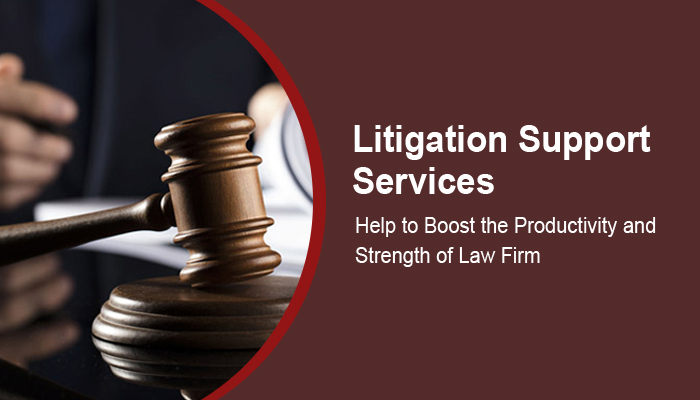 In the past, the legal firms used to execute the litigation support services themselves. But in recent times, the trend of hiring outsource litigation support specialist services have become popular. Cost Effective Service- Most of the legal outsourcing firms are generally based in developing nations like India, Philippines, China etc. There is a huge difference between the values of the currencies of developed nations and developing nations. So by outsourcing the litigation support services to a third party firm a legal venture based in nations like the US, UK etc, can save a lot of costs. Faster Service- There is a difference of about 10-12 hours in the time zones of nations like India and the US. So the legal firms based in the US can take advantage of this time difference and get their tasks done in turnaround time. The tasks assigned in the evening can be completed by the commencement of next day’s working hours. Proven Expertise- Over the years, the outsourcing firms have created a reputation for offering excellent services while keeping the time constraints and guidelines in mind. Moreover, you will get access to quality staff without actually hiring them. Improved Usage of Staff Time- By using the outsourcing option, the time of the lawyers employed by the outsourcing firm can be managed in a much better manner. The core activities can be given greater emphasis, which can help the law firm in realizing its full potential. 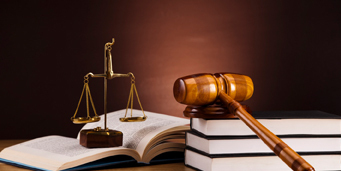 Capable of Offering Services as per Requirement- Different legal firms have different litigation support requirements. The outsourcing firms offer a wide range of services in this regard and are capable of fulfilling all sorts of client requirements. Increased Flexibility- The outsourcing services help the law firms in making their work environment more flexible. They don’t have to face work pressure in cases of an overload of work. This helps in creating a better work-life balance and maximizing the efficiency of lawyers. The above-mentioned information can help the law firms in deciding whether to use outsourced litigation support services or not. LSW is among the leading legal outsourcing services providers in the world. These services are aimed at helping the law firm management in boosting their productivity by concentrating on their strengths. They have access to high-quality staff and latest software for performing these functions. To get more information, contact us at info@legalsupportworld.com or call us at +16466882821.